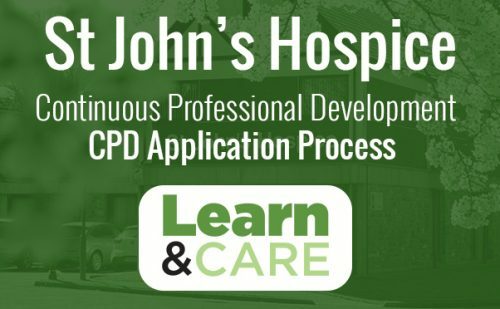 Here, employees at St John’s will find useful links for external education courses, learning resources and funding opportunities. Please feel free to browse through the links. If you have any questions then please contact Liz Wheeler in the Education Team. 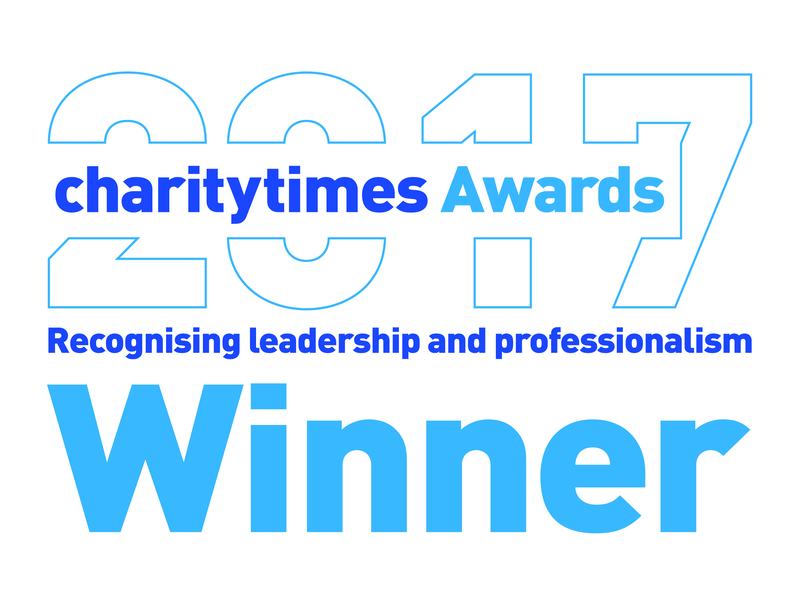 If you are not a member of staff at St John’s but are reading this page, then you still may find some of the links useful. We offer our own education and development courses so do get in touch if you have any questions. 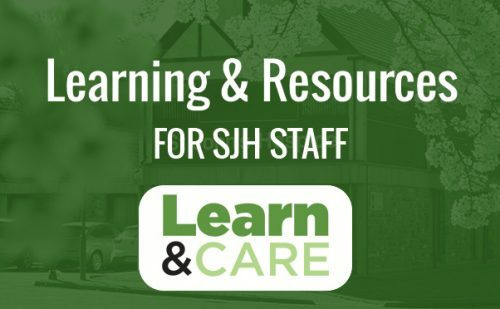 Here SJ Hospice staff will find useful links for external education courses, learning resources and funding opportunities. Please feel free to browse through the links.